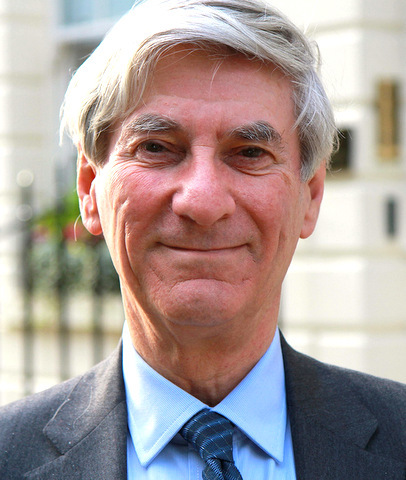 Professor Vernon Bogdanor CBE, FBA is Research Professor at the Institute for Contemporary British History at King’s College London, Professor of Politics at the New College of the Humanities, and an Honorary Fellow of the Institute of Advanced Legal Studies. He was formerly for many years Professor of Government at Oxford University, and Senior Tutor and Vice-Principal at Brasenose College. Vernon has been an adviser to government and parliamentary bodies on many occasions, including those of the Czech Republic, Hungary, Kosovo, Israel and Slovakia. He has written widely on government and politics, including “The People and the Party System”, “Multi-Party Politics and the Constitution”, “Power and the People”, and “Devolution in the United Kingdom”. He is a frequent contributor to TV, radio and the press. In 1998 Vernon was awarded the CBE for services to constitutional history. In 2008 he was awarded the Sir Isaiah Berlin prize for Lifetime Contribution to Political Studies by the Political Studies Association, and most recently was made a Chevalier de la Legion d’Honneur by President Sarkozy in 2009. He is a Fellow of the British Academy. "Having taught British Prime Minister David Cameron whilst at Oxford, Vernon shares fascinating insights, anecdotes and insider stories on political and constitutional issues. His highly sought-after commentary will be closely followed in the run up to Britain's 2015 election."